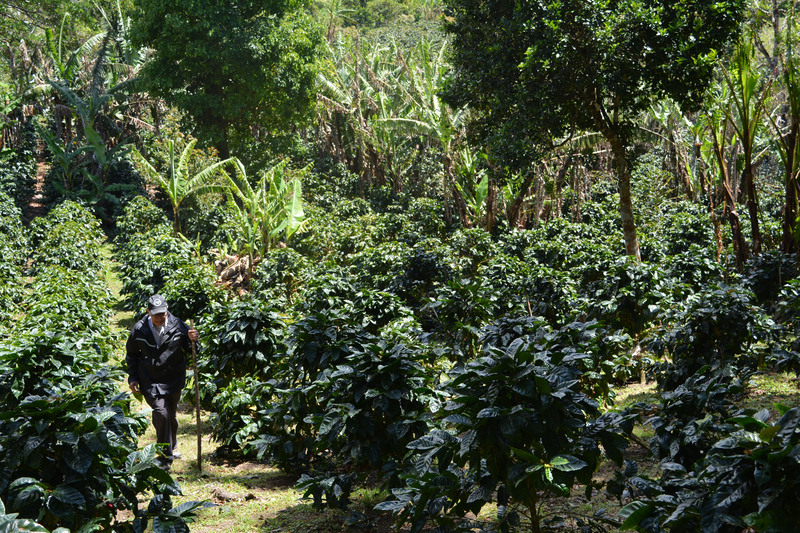 Agricola Geisha was founded with one purpose – to produce the best tasting coffee. High up in the mountains of Boquete, Panama, there is a place abundant with misty rain and sunshine. Streams flow through the harvested fields and moisten the soil of the crops. Our farms overlook the Baru Volcano—the source of our volcanic soil. The land is sustained by the gifts of Mother Nature. From geisha to paca to pacamara, Agricola Geisha provides all our beans with a healthy home to produce the purest coffee. We are currently preparing to introduce our Catuai, our next specialty coffee. Our plants are cared for with meticulous attention, from seedlings to maturity. They are fertilized at their peak with natural products, keeping Agricola Geisha organic and wholesome, the way nature intended it to be. We are a family run business, our name and our reputation are important as three generations of our family are involved and will carry our legacy. In only our second year of production, the care and dedication of our team earned us Third Place with our Pacamara Washed. 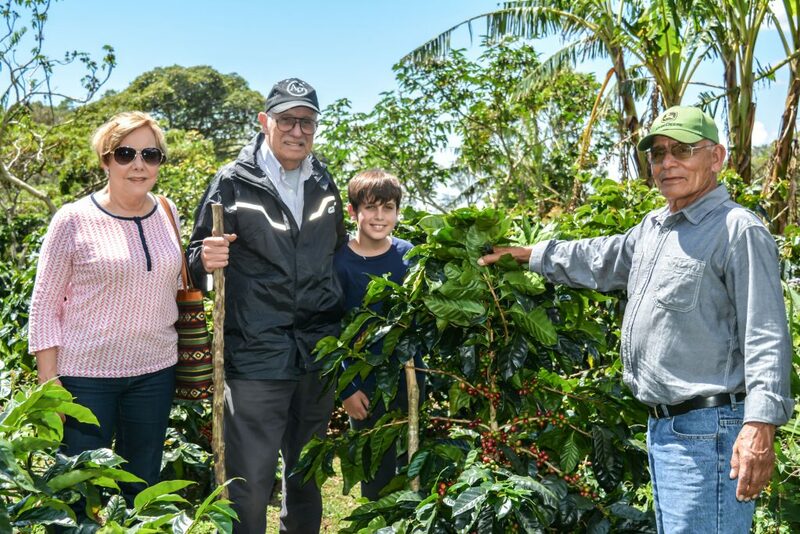 As we continue to produce coffee winners, our objective is to provide every coffee drinker with the most pleasant and invigorating experience and to earn the reputation of the best tasting coffee. We invite you to watch our video and to learn more about our story at www.agricolageisha.com or find us on Instagram and FaceBook.